Rollie has spent her entire life connected to the Army as a military brat and daughter of a Vietnam Veteran, an enlisted soldier in the National Guard, an active duty Engineer Officer, and for the past 20 years as a military spouse. She has volunteered in a variety of roles and advisory positions as well as supported her husband during three commands and nine deployments. Rollie is a strong advocate for service members and their families on both a state and national level. 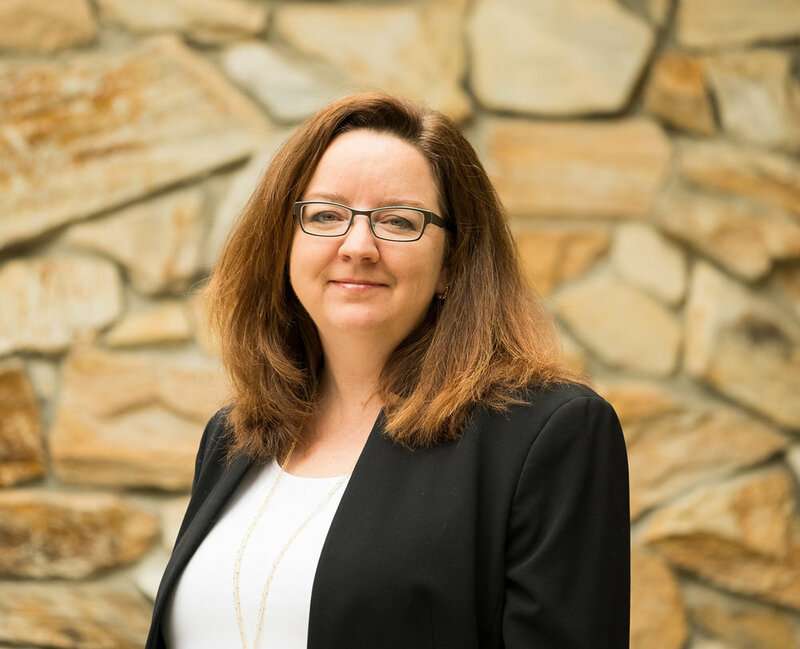 She is the Co-Founder and Chair of the Military Family Council for Moore County Schools in NC and the Membership Director for the Sandhills Chapter of the Military Officers Association of America (MOAA). She is currently pursuing her Masters in Clinical Mental Health Counseling through Wake Forest University. Since participating as a High Grounds Veterans Advocacy Fellow, Rollie has returned to North Carolina and continues to advocate for military families. She is heavily involved in issues that impact military-connected students and is a proponent of the Interstate Compact on Educational Opportunity for Military Children in her community. She is also working hand-in-hand with her local school system to develop opportunities for transitioning military-connected students and training for educators. As a member of the Sandhills Chapter of MOAA, Rollie participates in the Moore County Veteran’s Council and actively engages with area Veteran Service Organizations. Rollie has received multiple awards for her advocacy work including the Department of the Army’s Public Service Award. She has also been featured on WTVD ABC 11 Armed Forces Salute and in First Magazine. "Addressing the needs of the entire family unit improves a veteran’s long-term outcomes for recovery and healthy relationships with their immediate family members. Behavioral health care plans should include family, especially for caregivers and children of veterans with PTSD or other mental health concerns"